spirit filled entertainment and buffet dining. Dunbar & Meet our tenants! music from local & visiting artist. 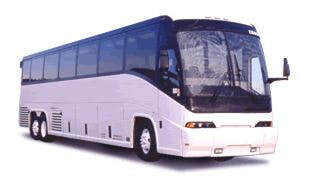 Hosted by DJ Mista "T"
Includes round trip bus, gratuity for driver and admission to the play! Lunch is on your own! (___) Deposit of $35.00 per person enclosed. Bring your own bottle and dish to share. 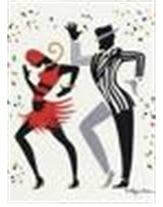 Enjoy dancing to R & B and Jazz. On-site Silent Auction and Raffle. TRIBUTE TO THE QUEEN OF SOUL! 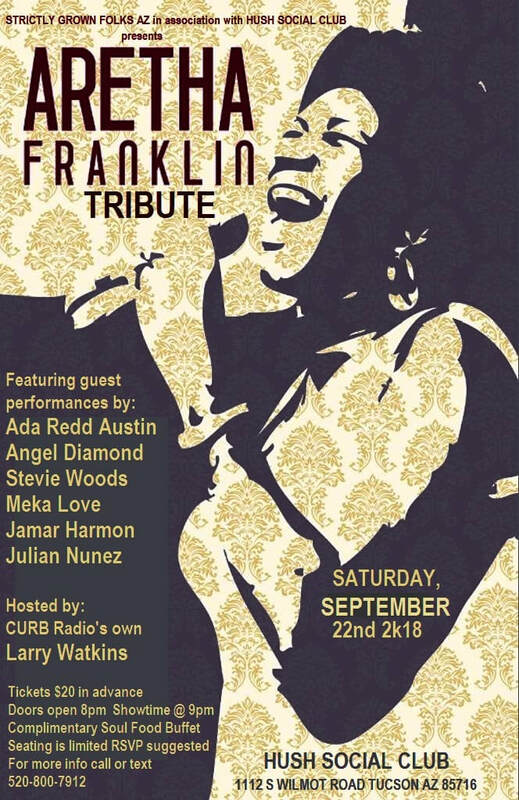 Join us at the HUSH Social Club to celebrate the life of an amazing Icon - ARETHA FRANKLIN on September 22, 2018, starting at 9p. Cost is $20 in advance. Seating is limited so an RSVP is suggested. Call or Text (520) 800-7912 for more information. See you there! 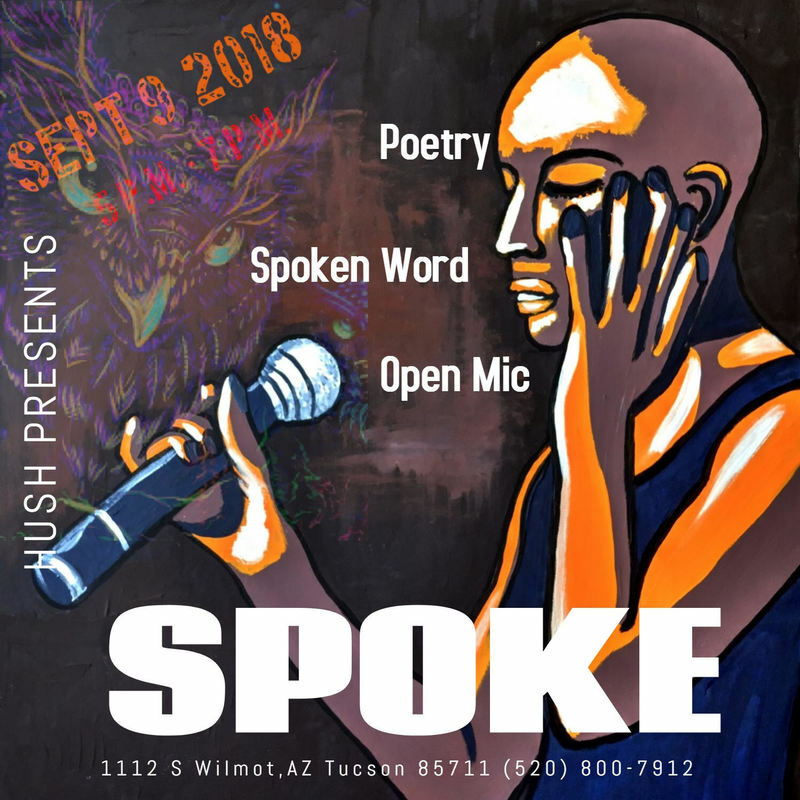 Join us on September 9, 2018, 5p-7p, for an evening of Poetry, Spoken Word and Open Mic! See you there! Thank you for visiting the Black Wome's Task Force website. We are thrilled to offer a brand new interactive space for the members to come and get updated news on community events, health and wellness seminars and any events happening in and around the Pima County areas. Visit our page on FaceBook as well and tell us your thoughts. Give us feedback on how we can better connect with you, the community, on current events. Vera is the Blogger for BWTF and will bring you awareness of community events and highlights.